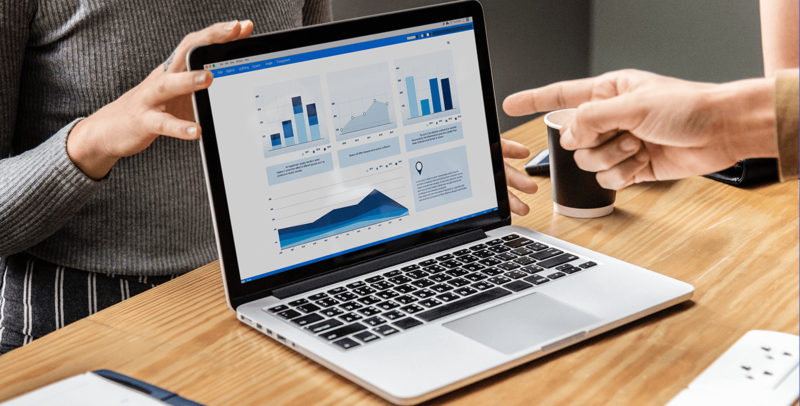 Productivity Articles 14/1/19 – Redefine Your Approach To Time! Home » Productivity Articles 14/1/19 – Redefine Your Approach To Time! It’s time for the new dose of Productivity Articles! What are our best Productivity Articles this week? Most of the PC users work on Mac or Windows, but if you’re a Linux enthusiast, you should be familiar with the lack of tools designed for this system. Here the post on Linux Foundation blog comes with help – it collects best Linux distributions for improving productivity. We usually think that the best way to achieve maximum productivity level is to work hard and spend as much time as we can on our duties. Ellen Hindson from Patron Manager shares the different approach – read it and find out if it’s for you! How do you find technology – does it distract you or you treat it as a huge help? Here are five scenarios that show us how the latest tech trends can streamline our work. We all know that staying at home means usually watching Netflix series, reading books or doing mostly unproductive things. This short guide advises how to turn these lazy days into the productive ones! We often consider remote workers as entirely unproductive, because they work at home where everything can distract them. Here’s a fresh perspective of how they work and why they’re more efficient than employees that spend their work hours in the office! The third week of January has already started, but we’re pretty sure some of our readers didn’t find any great tips for making their 2019 more productive. Lucy shares her favorite tips, so we encourage you to follow them! We demand too much from our children – they have too many extra lessons, instead of just having fun, it often results in they lose track of time. This article shows how to make their schedules more flexible and teach them the appropriate approach to time! College students are overworked, they have many subjects to attend, many things to learn and understand, but too less time to spend it on their passions and hobbies. Lawrence Wang advises how to manage student time effectively! Want more remote work productivity tips but prefer looking at a picture instead of reading long posts? Here you’ll find a few infographics providing the best work from home advice! I’ve just made the changes! 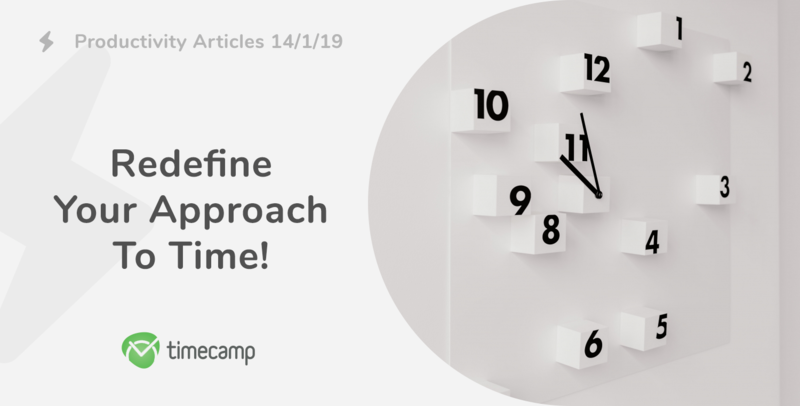 We’re more than happy if we can share tips that our users can consider as useful – no matter if they have kids or not, these tips are perfect for all the people who want to redefine their approach to time management! PS. Any sharing of this post will be appreciated :).